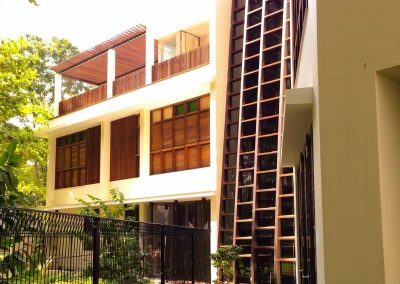 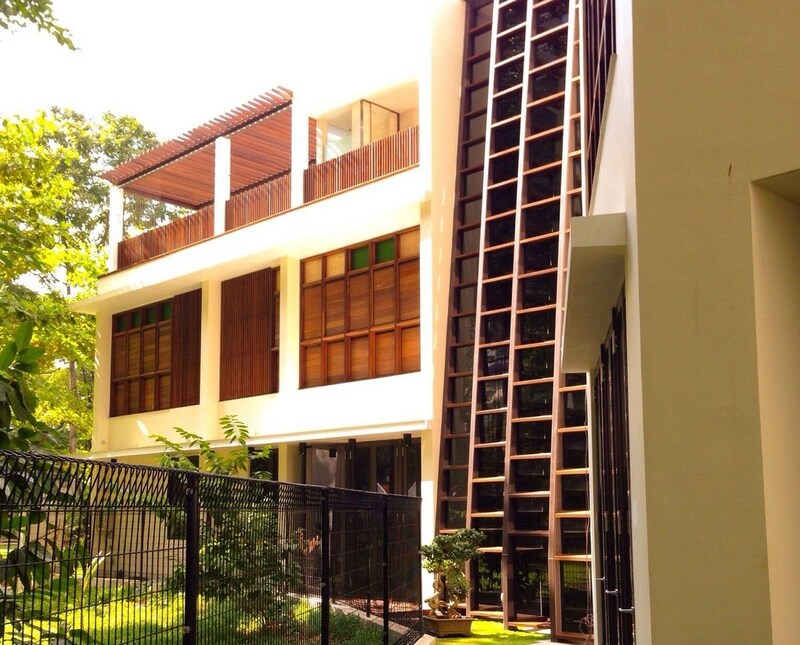 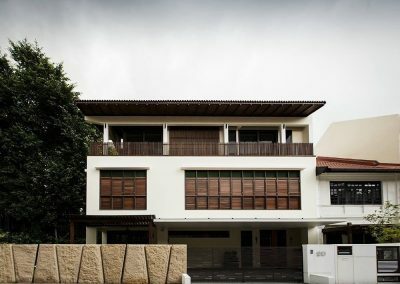 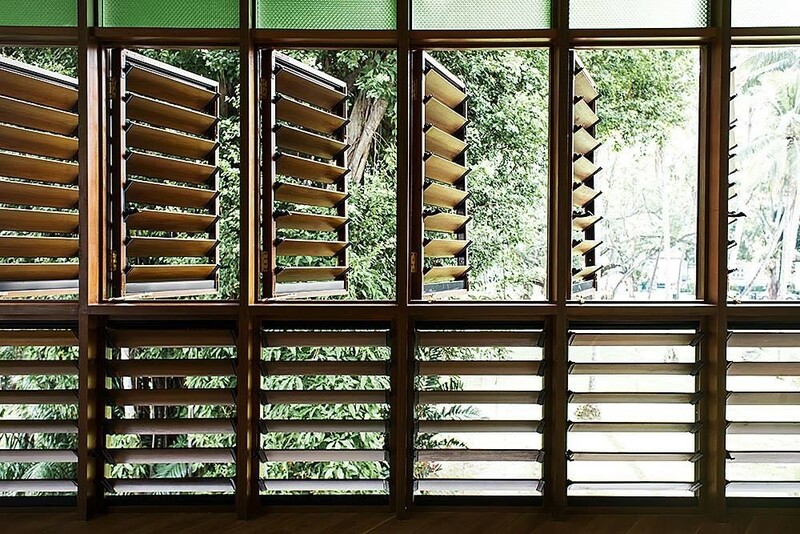 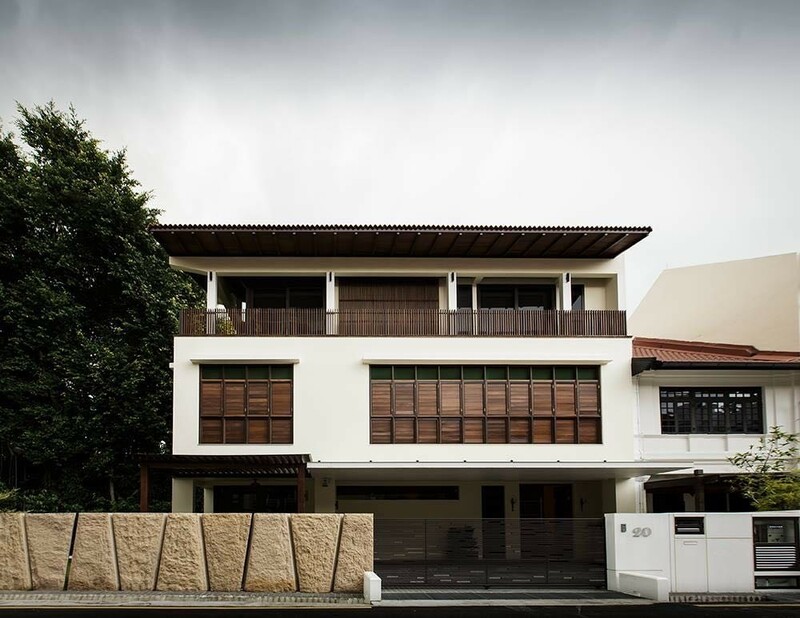 Breezway Altair Louvre Windows adorn a home in Singapore. 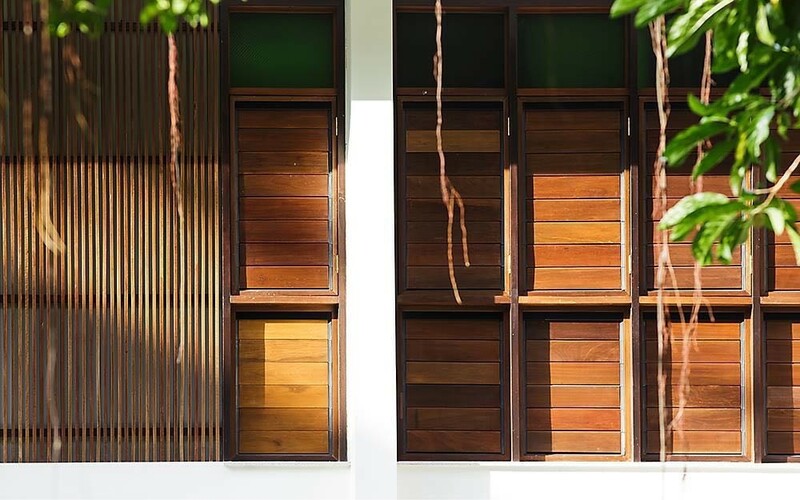 The louvre windows complement the overall design of the home and provide a good balance of natural light and fresh air to create a comfortable home environment for the family. 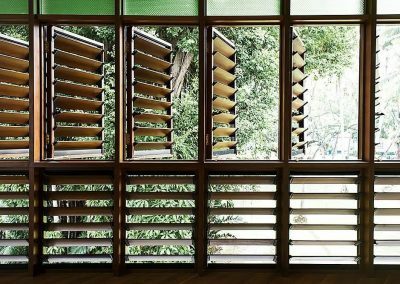 Altair Louvre Galleries have been supplied with weatherstrip into a customised casement window to provide superior sealing. 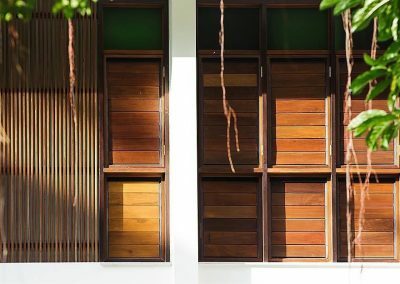 Timber blades have also been used to block out the sun and preserve privacy when required.